Interested in a simple way to save money and increase productivity? FP mailroom software expands the efficiency and capabilities of your mailing processes, including postal accounting, reporting, rate shopping and mail postage machine interfacing & and control. Document File Processing: Combine invoices, statements etc. being mailed to the same recipient into a single envelope. Document Enhancement: Add barcodes, logos, change fonts, add special notes, and so much more. Document Intelligence: Add inserter scan codes to your documents. Variable Messaging: Include fixed or variable images, text messages and digital inserts. Create Forms: Use the overlay feature to create a form then add the text, saving the cost of pre-printed forms. 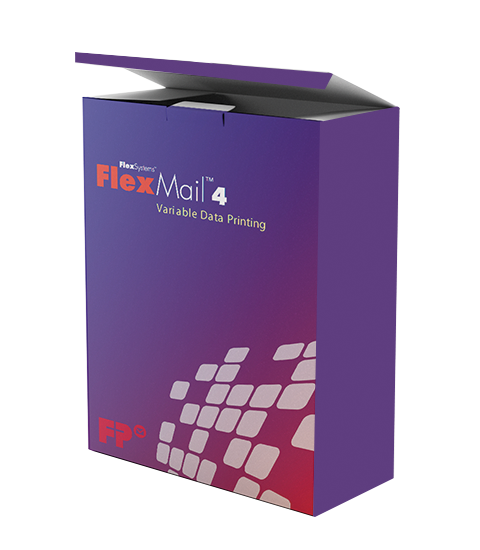 FlexMail™ software provides robust control over address data processing & cleansing, envelope design, and personalized printing. This Variable Data Printing software is a great companion to one of our address printers. Cleanse and organize your address database. Process USPS address verification and certification. 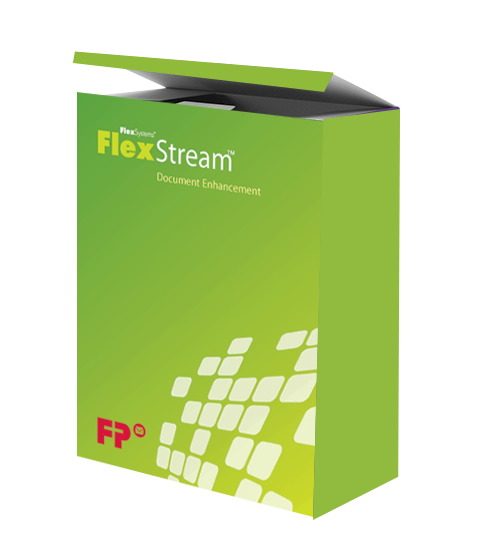 Connects to virtually any standard database format. Easy to use drag & drop envelope designer. Works with any PC-based printer. StreamRetriever is an entry-level inbound package tracking system that works on computer desktops and mobile devices. Ensure that your package distribution is done more quickly and accurately with full accountability. Save your company time and money, and reduce the pain of searching for misplaced or lost packages. Have a complete history of all received packages for reporting and auditing. MailOne™ 2.0 is advanced software for our PostBase™ postage meters. It greatly expands the machine’s operational, accounting, and reporting capabilities. Best of all, it gives PostBase™ customers access to USPS Commercial Base Pricing. Compatible with FP™ PostBase™ postage meter. Get USPS Commercial Base Pricing (CBP) discounts. Print all-in-one 4×6 shipping labels.